Have your bills been taking bites out of your holiday savings? Did you know that with some practical holiday gifts you can save money this year and all the years that follow? Home Controls offers several energy-saving products that will not only fit into your holiday shopping budget, but also save you money for years to come! 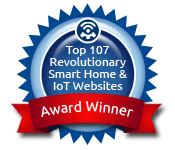 Home Controls offers great water-saving products! These luxury Evolve showerheads conserve water used during your shower, and the ShowerStart technology also saves the hot water that’s wasted before the next time you get in. Evolve’s acclaimed showerheads install quickly and easily to save water, energy and money. And since showers consume more than 15% of all home water usage, and hot water heaters contribute to 19% of all home energy use, the savings can really add up. According to the Alliance to Save Energy, up to half of your energy bill is just for heating and cooling. The key to lowering your energy bill starts with managing your heating and cooling system. Home Controls offers some amazing HVAC systems, including the Leviton OmniStat2, Aprilaire, RCS and RemoteLock. Home Controls offers several solar products that cut your energy bill down to size. 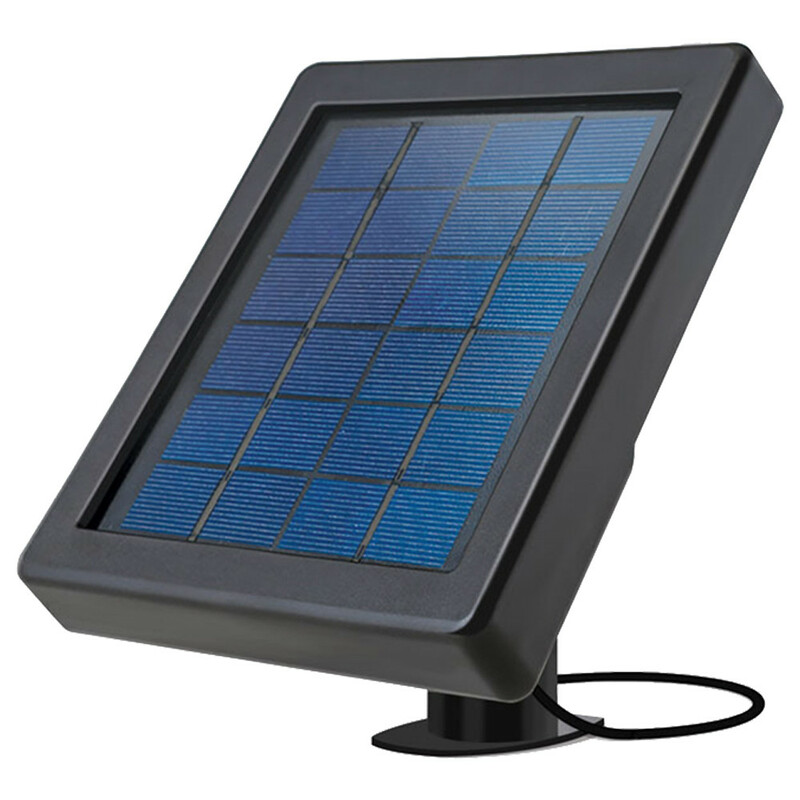 From chargers to outdoor lights, these solar-powered devices are the ultimate in energy savings!